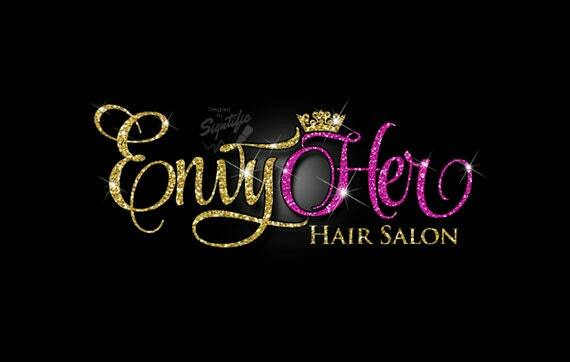 This is an attractive gold and pink glitter logo design for your business. This price is for a limited time only,original price is $120, hurry before it goes up real soon! I LOVE LOVE LOVE my logo! You'll be doing ALL my graphics for now on! THANK YOU!